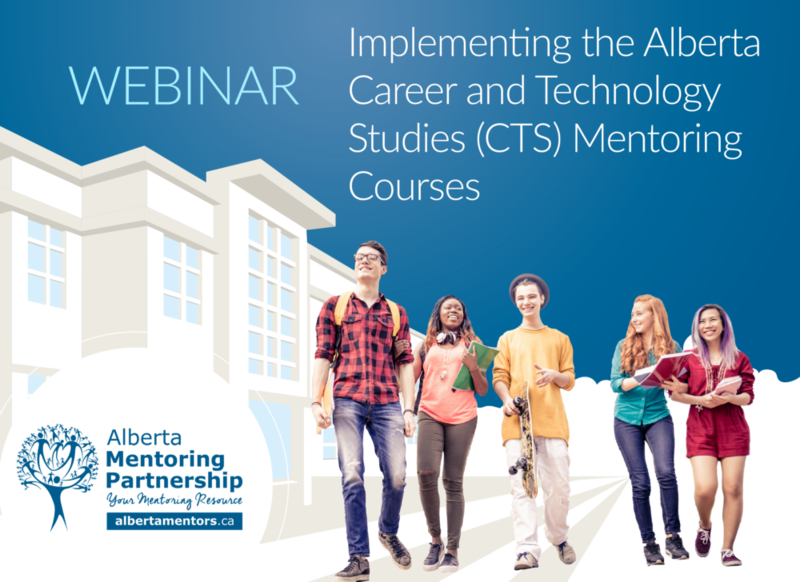 This panel discussion will focus on setting up the CTS mentoring courses in your high school. Panel members will share their experiences and learnings with scheduling, training, matching, and supporting mentoring in their schools. Time for questions will be included in the webinar.